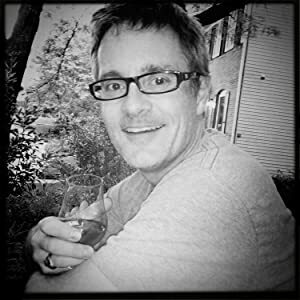 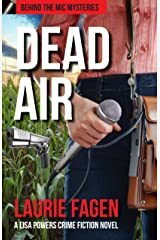 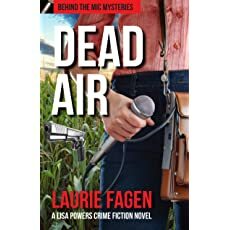 "Dead Air" -- the latest in the "Behind the Mic" mystery series is here! 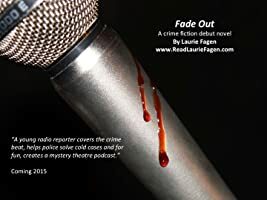 It's the latest in the continuing story of a young radio reporter, Lisa Powers, who covers the crime beat for a fictional Chandler, AZ radio station; helps police solve cold cases; and for fun, creates a mystery theatre podcast. 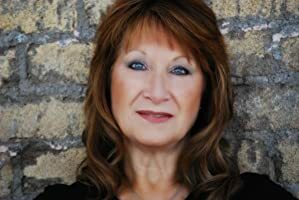 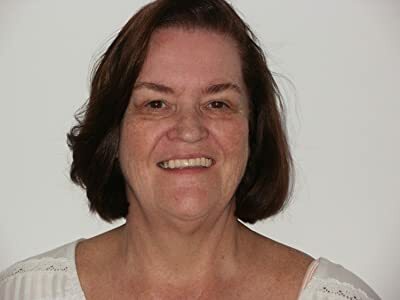 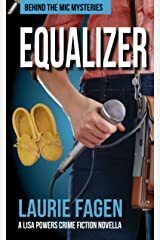 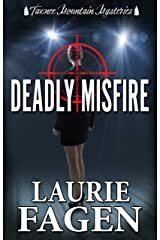 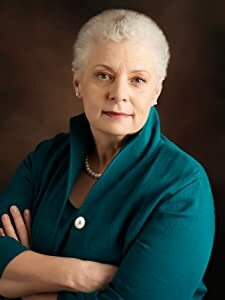 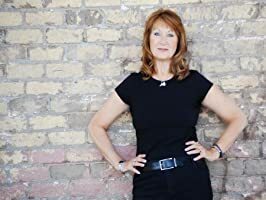 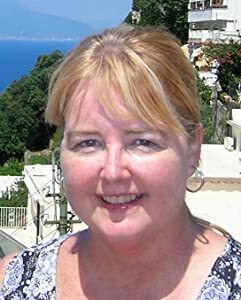 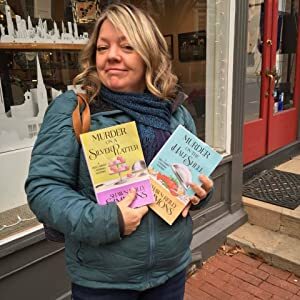 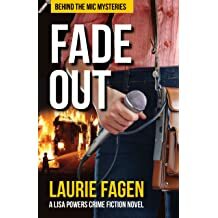 The second novel in the series of "Behind the Mic Mysteries" involves her coverage of a cop shooting that tears the community apart; a sexual assault cold case involving a child; and a "film noir" style podcast. 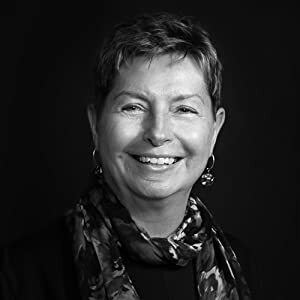 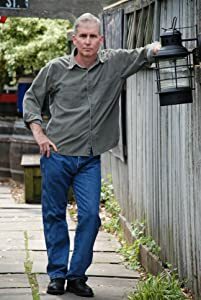 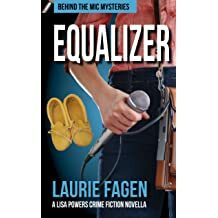 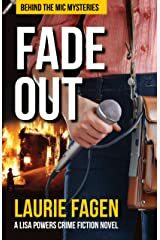 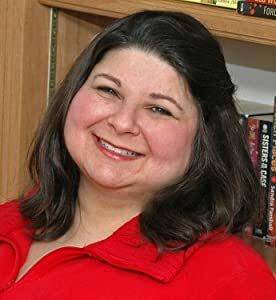 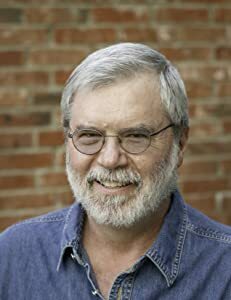 Laurie Fagen's debut crime fiction novel "Fade Out" is about a young radio reporter who covers the crime beat; helps police solve cold cases; and for fun, writes and produces mystery podcasts. 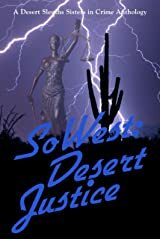 It is a stand alone novel, but will also be part of a series. 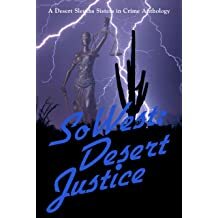 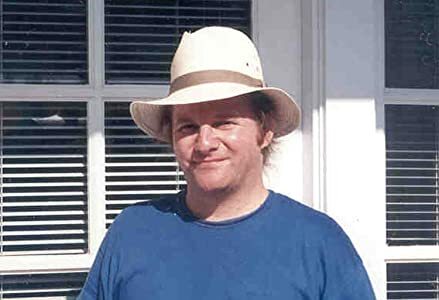 Her debut mystery short story, "Floating," is part of the "SoWest: Desert Justice" anthology by Desert Sleuths in Phoenix, AZ. 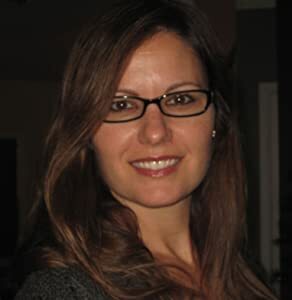 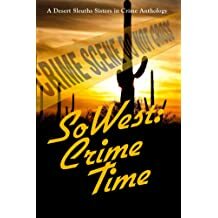 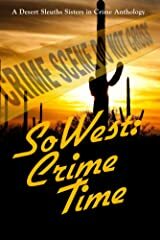 Her second short story, "Death by Deception" was published in the Desert Sleuths "SoWest: Crime Time" anthology. 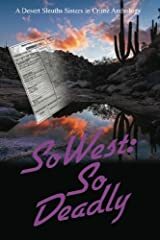 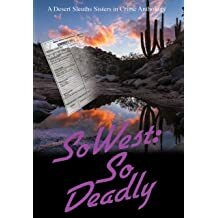 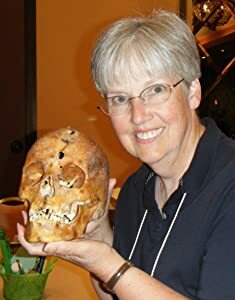 Her latest short story, "Murder at Casa de Gente Viejo," about a suspicious death in a retirement community, is available in "SoWest: So Deadly" at www.DesertSleuths.com. 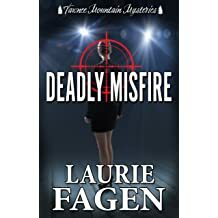 For more, visit www.ReadLaurieFagen.com, go to Laurie Fagen and Read Laurie Fagen on Facebook.